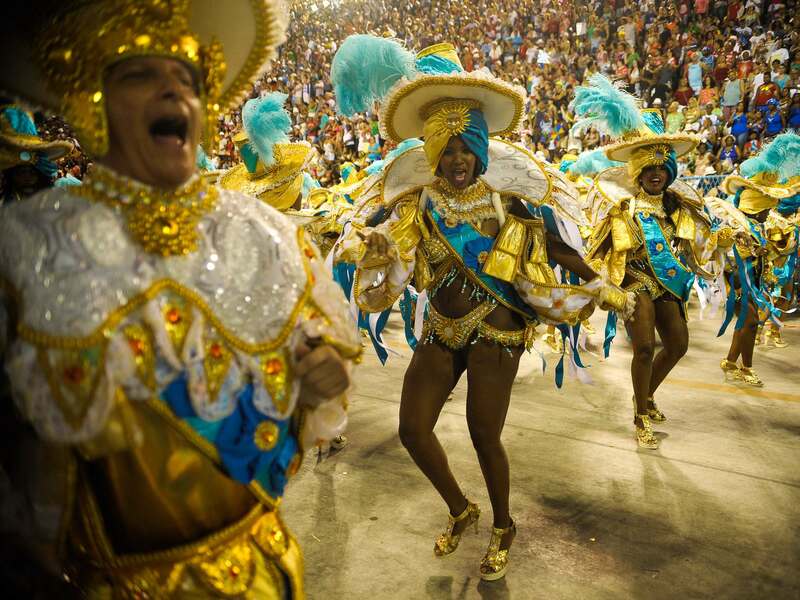 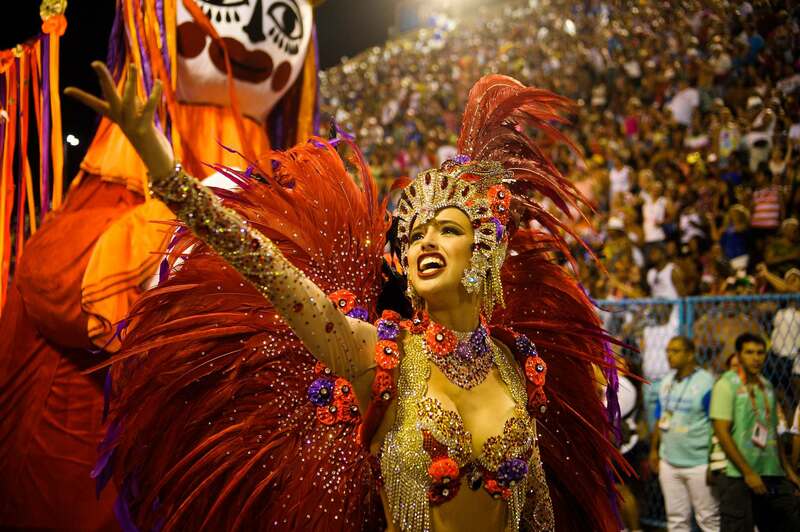 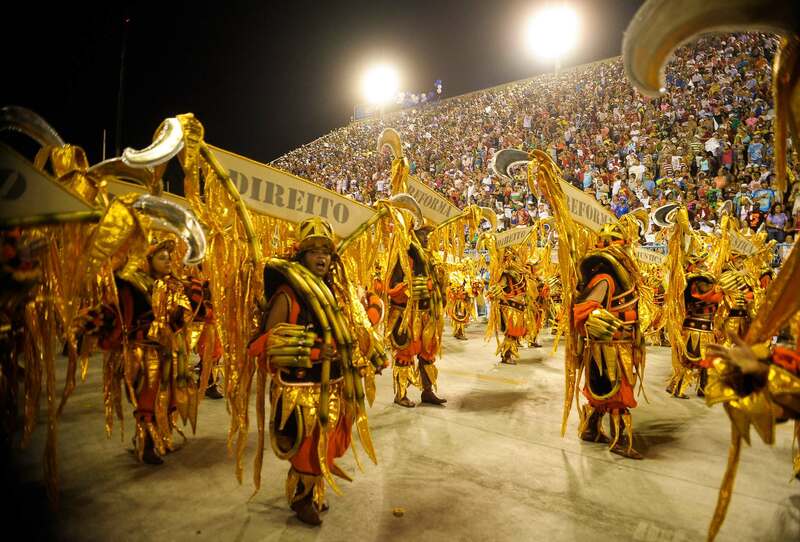 Although Carnival is celebrated in towns and villages throughout Brazil and other Catholic countries, Rio de Janeiro has long been regarded as the Carnival capital of the world. 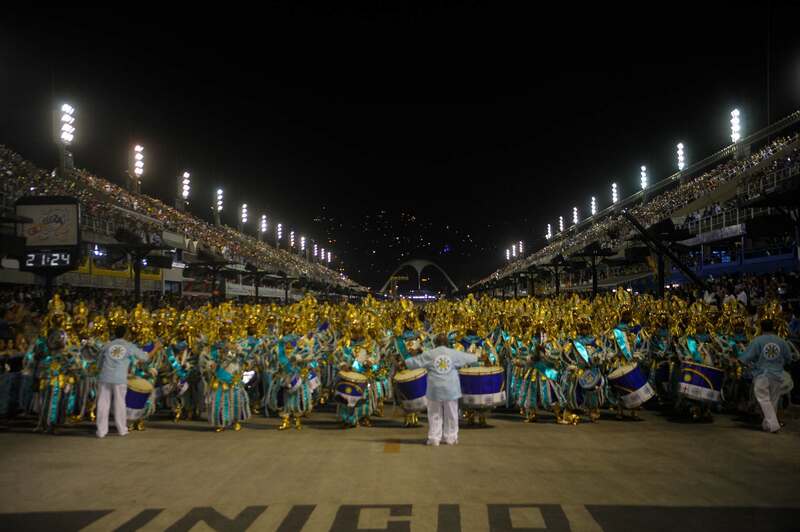 The Vila Isabel opened the second day evening with a tribute to Miguel Arraes, former governor of Pernambuco. 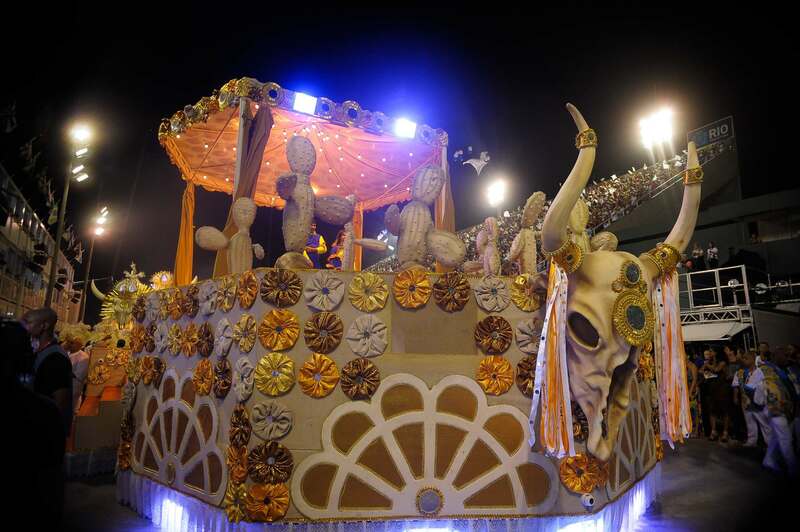 It is very old school with lots of history and tradition. 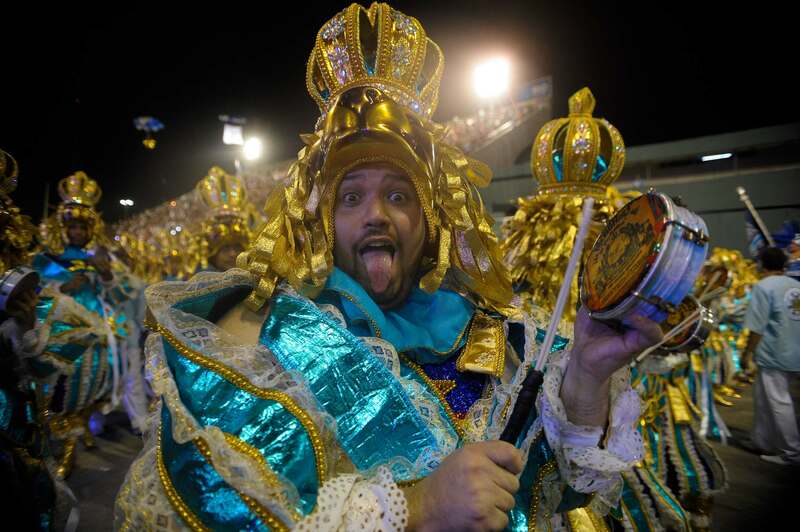 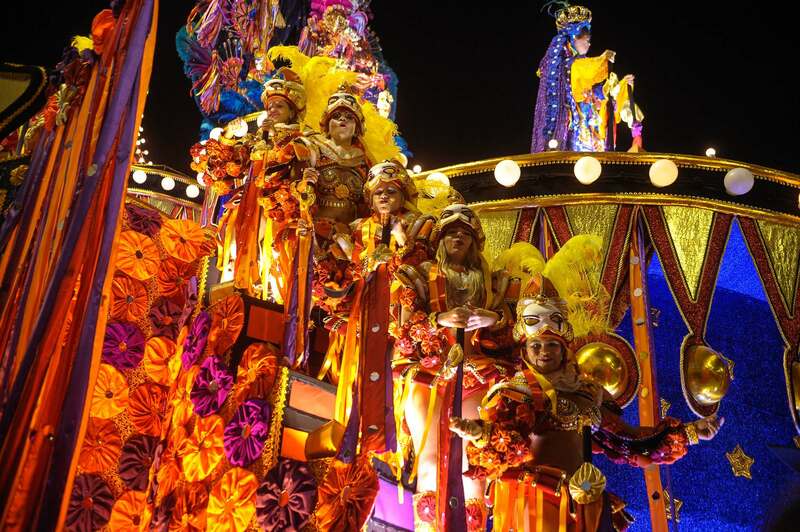 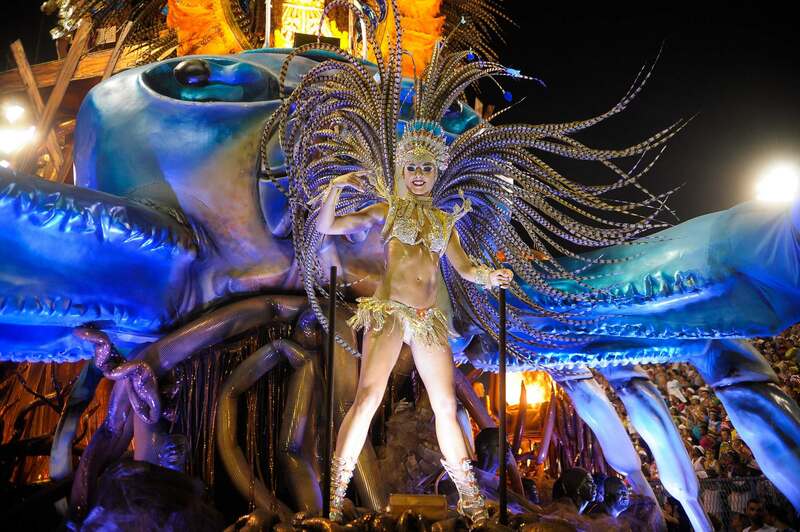 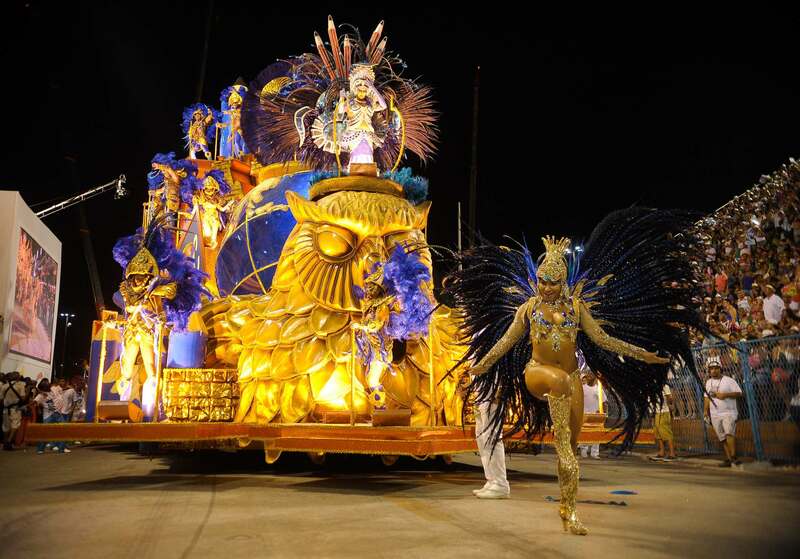 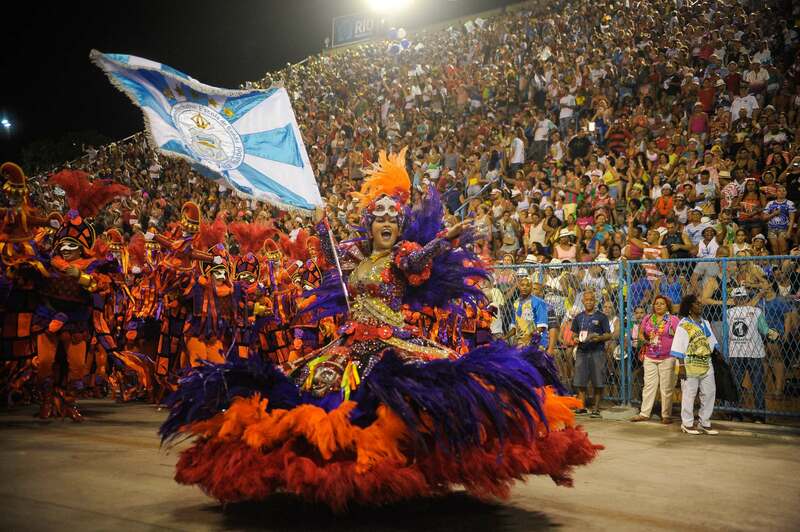 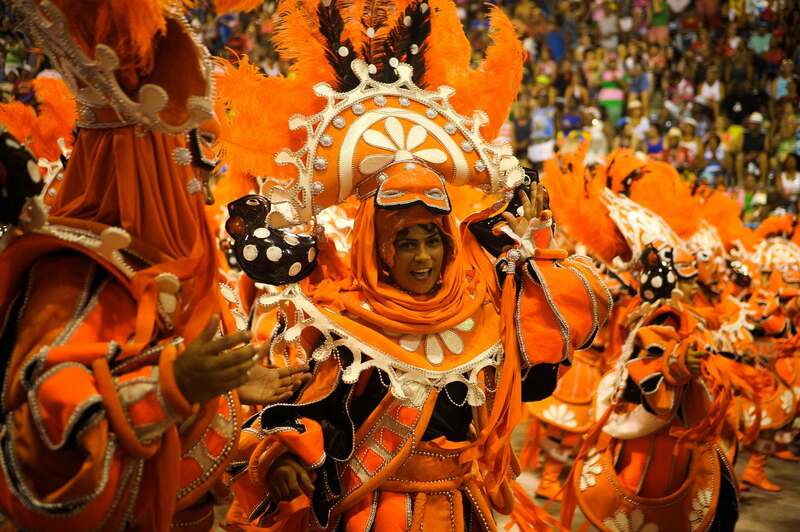 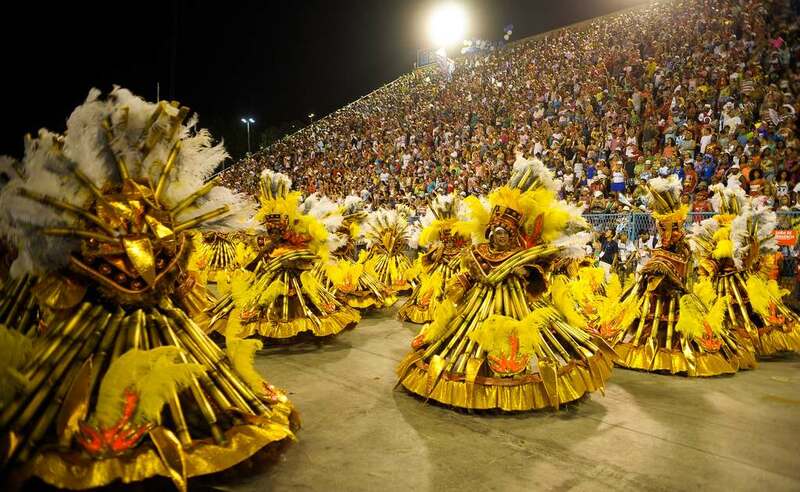 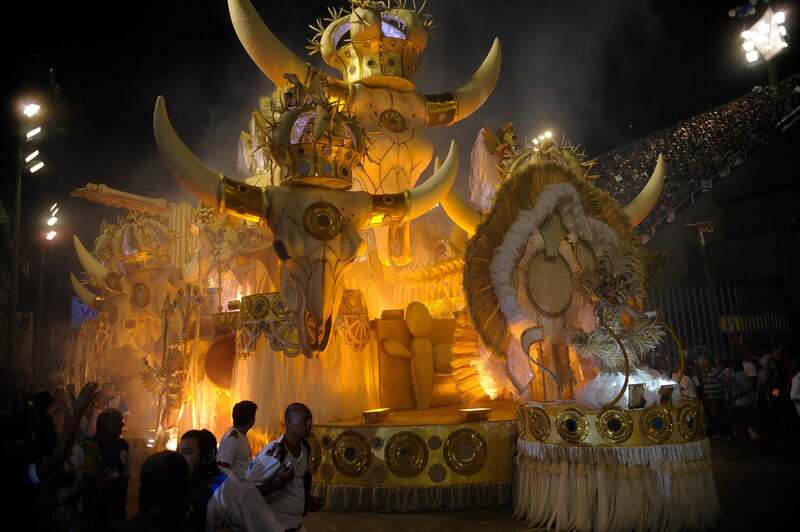 It is currently ranked the third best among all Rio samba schools.